IDF says Iranian attack on Golan was planned long in advance, signals escalation by Tehran. 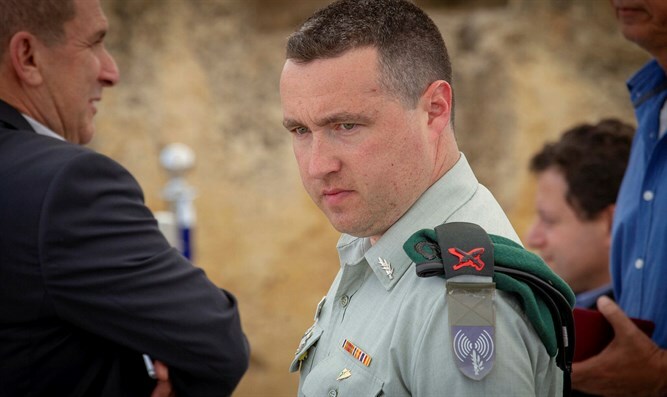 On Monday morning, IDF Spokesman Brigadier General Ronen Manelis said Iran's attack on northern Israel was a serious escalation in the Islamic republic's attacks on the Jewish state, claiming that the attack was intended to 'send a message' to Israel. On Sunday, the IDF's mobile air defense system known as the Iron Dome, intercepted a missile from Syria over Israel's northern Golan Heights, in the Hermon area. According to Manelis, the attack came from an area not normally used by Iranian forces.